In PT Tugu Pratama Indonesia v Citibank N.A. HKCFI 2233 (12 October 2018), the Court of First Instance clarified the banker-customer duty in relation to the bank’s role as a paying agent. The Court also decided on a number of points concerning the defence of limitation. The Plaintiff was the largest insurance company in Indonesia in the 1990s. It was founded in November 1981 by Pertamina, the Indonesian state-owned oil and gas company. In December 1990, three commissioner/directors (the “Rogue Directors”) of the Plaintiff opened a bank account (the “Account”) in the name of the Plaintiff with Citicorp Investment Services Ltd (CISL) in Hong Kong, which was at the time a subsidiary of the Defendant. The account was opened pursuant to an application form signed by the Rogue Directors and a mandate of the Plaintiff’s board resolutions authorising the opening of the Account. The Account was later transferred from CISL to the Defendant in early 1994. Between 3 June 1994 and about 14 July 1998, the Rogue Directors by written instructions caused payments in excess of US$50 million to be made, inter alia, to their personal accounts from the Account, which formed the subject matter of the Plaintiff’s claim (the “Disputed Payments”). The Account was closed in July 1998, pursuant to the instructions by letter signed by two of the Rogue Directors. Instructions for the Disputed Payments and the closure of the Account was given in accordance with the Account opening mandate. The Plaintiff said that the Disputed Payments constituted misappropriation of its money by the Rogue Directors, and was made without its authority. The Plaintiff also said that it became aware of the Account and the Disputed Payments only in 2001. On 6 October 2006, the Plaintiff wrote to the Defendant and alleged that it had wrongly debited the Account with the Disputed Payments which were made without the Plaintiff’s authority. The Plaintiff demanded the Defendant to reconstitute the Account but without inclusion of the debits which represented the Disputed Payments. On 2 February 2007, the Plaintiff commenced the action. In a judgment dated 12 October 2018, the Honourable Mr. Justice Anthony Chan held that the Defendant had acted in breach of its duty of care to the Plaintiff by effecting the Disputed Payments, but the Plaintiff’s claim was time-barred. It was held that the Defendant was in breach of its duty of care to the Plaintiff in making the Disputed Payments. In relation to the duty of care of a bank as paying agent, following Barclays Bank plc v Quincecare Ltd  4 All ER 363 and DEX Asia Ltd v DBS Bank (HK) Ltd  5 HKLRD 160, it was held that if the circumstances are such that an honest and reasonable banker would be put on inquiry, but the bank did not make enquiries before making the payments, then it would be negligent. The Court identified a number of “red-flags” which it held to put the Defendant on inquiry. Relying on deliberate concealment pursuant to s26(3) of the Limitation Ordinance, Cap 347. The Plaintiff argued that since the Disputed Payments were unauthorised, the Plaintiff was entitled to ignore those payments and demand the Defendant for payment of the balance which would have remained in the Account. Relying on Joachimson v Swiss Bank Corporation  3 KB 110, the Plaintiff argues that the cause of action arose only at the time of the demand, i.e. 6 October 2006. The Plaintiff’s argument was rejected by the Court on the basis that the Account was already closed in July 1998 in accordance with the mandate. At that point of time, the banker-customer relationship between the Plaintiff and the Defendant was terminated, so that any balance in the Account also became payable, and that the limitation period would, at the latest, start to run by that time. The learned Judge held that Plaintiff’s proposition would be equivalent to suggesting that a closed bank account may be reopened without time constraint after the customer has discovered that there was a breach of fiduciary duty of its directors. The Defendant argued that s26 of the Limitation Ordinance does not apply at all, as the Plaintiff should be treated as having knowledge of the Disputed Payments at all material times by reason of the Rogue Director’s knowledge being attributed to it. 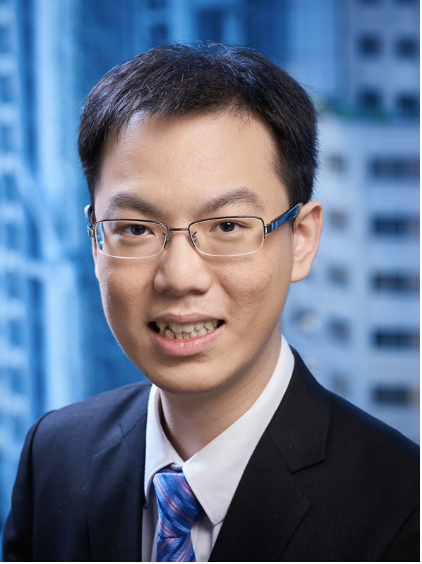 Referring to Moulin Global Eyecare Trading Ltd v Commissioner of Inland Revenue (2014) 17 HKCFAR 218, the Court accepted the Defendant’s attribution of knowledge argument. The learned Judge held that like Moulin Global, the present case is neither a “liability” or “redress” case, the company (i.e. the Plaintiff) is neither being sued by third parties for its directors’ conduct, nor suing its own directors, but is suing a third party (its banker). In the context of the Limitation Ordinance, it provides under s26 for delay in the running of time in cases of fraud, concealment and mistake. The fraud and concealment have to be of/by the defendant. This militates against the application of “special rules of attribution”. As a result, the Court attributed the Rogue Directors’ knowledge to the Plaintiff, including the knowledge of the Disputed Payments. The Court nonetheless went on to consider whether the Plaintiff could satisfy the requirements for invoking section 26 of the Limitation Ordinance. It was held that there was no basis to suggest that the Defendant was guilty of deliberate breach of duty. Further, even if the Plaintiff were able to rely upon s26(3), on the facts, it was unable to discharge the burden of proving that it could not with reasonable diligence have discovered the concealment until mid-February 2001. Although strictly obiter, the Court dealt with a number of other issues raised in the proceedings. The Court rejected the Plaintiff’s claim of “reckless assistance”, as it held that on the facts, there was no evidence of the Defendant being reckless or “turning a blind eye”. The Defendant’s argument based on exemption clauses in the banking contract was rejected. It was held that the clauses do not exempt liability based on “wilful default”, which covers the Defendant’s negligence in the present case. On the issue of contributory negligence, the learned Judge was inclined to follow the English and the current Australian approach where the defence of contributory negligence is available when the contractual duty of care co-exists with one owed in tort. On the facts, the learned Judge said that he would have apportioned 50% of the losses to the Plaintiff and the Defendant alike. This is an important authority concerning the bank’s duty of care as paying agent. When a bank account is closed, the limitation period for a customer’s claim for payment of the money in the bank account starts to run from the date of closure. In the context of s26 of the Limitation Ordinance, special rules of attribution of knowledge do not apply, such that directors’ knowledge is attributable to their own company vis-à-vis a third-party banker. To rely on s26(3) of the Limitation Ordinance so as to delay the running of limitation period, the fraud and concealment has to be of/by the defendant. 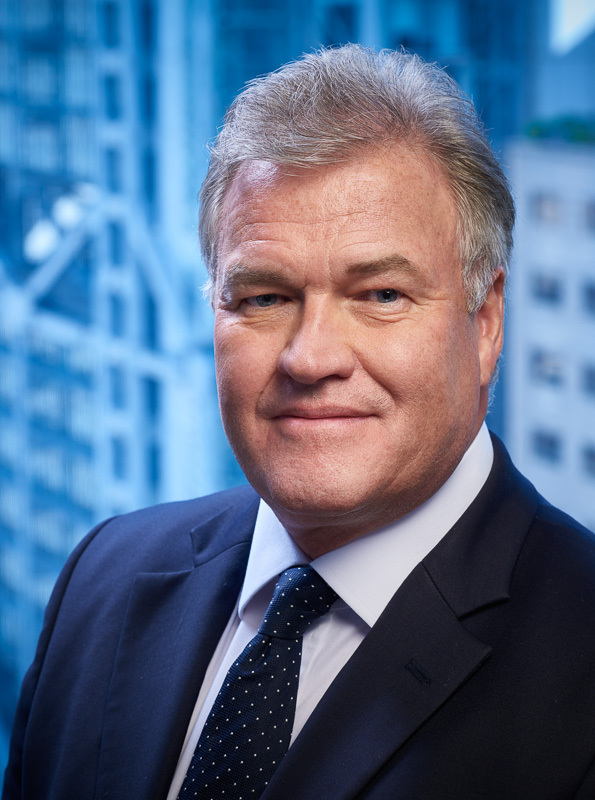 John Scott QC, SC, JP and John Hui of Des Voeux Chambers acted as Counsel for the successful Defendant in this Trial. 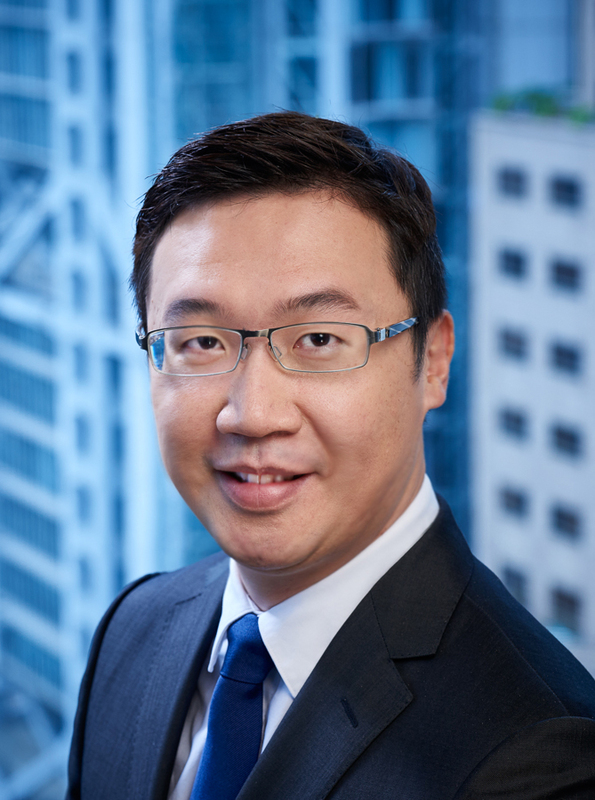 Tom Ng, also of Des Voeux Chambers, represented the Plaintiff together with Nigel Kat SC. Please note that this case is due to go on appeal.